In this 3 day training workshop, each participant shall learn proper techniques on handling, caring for and usage of a wide variety of sound healing tools in a wide variety of arenas. 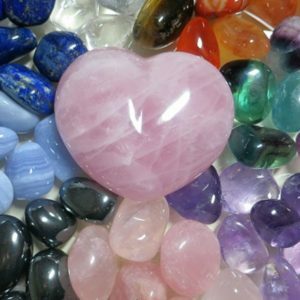 The emphasis will be on crystal singing bowls, singing crystal pyramids and several other powerful tools. Emphasis will be on learning to facilitate private sound healing sessions and a variety of different types of group processes. This can be used on animals, people and even plants, gemstones and more. 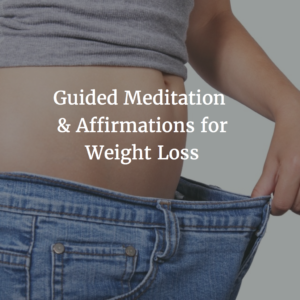 This is a 3 day sing bowl training experiential process designed to assist each student in raising their personal vibrational frequency and that of their families and clients to the new frequencies and shifts that we have been experiencing. During this transformational journey, each student will experience a powerful healing, clearing and releasing of the old, preparing for a bringing in of the new energies. Each student will learn to connect with the individual and group energy and transform it into unique musical compositions through the form of this unique healing technique and musical creation. Each participant shall learn proper techniques on handling, caring for and usage of a wide variety of sound healing tools in a wide variety of arenas. 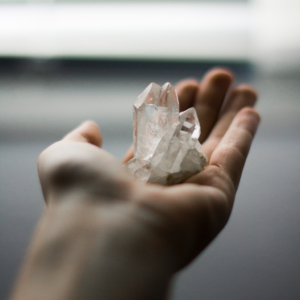 The emphasis will be on crystal singing bowls, singing crystal pyramids and several other powerful tools. Emphasis will be on learning to facilitate private sound healing sessions and a variety of different types of group processes. This can be used on animals, people and even plants, gemstones and more. IT’S VERY POWERFUL, l LIFE CHANGING EXPERIENCE !!! 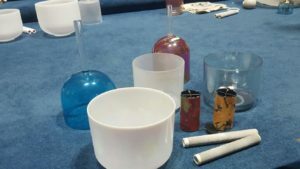 Since this is a practitioner training course, it is highly recommend that you purchase at least 2-3 or more singing bowls to begin your collection of sound healing tools. We can assist you in purchasing a set of bowls that will fit your needs. Just let us know if you need our assistance. Please check our Calendar of Events for group training or call 856-685-7151 for private training via Skype or in-person training sessions.